Impact Resistant Flooring that Asks "Is That All You Got?" Silikal has provided impact resistant flooring to many gyms where huge weights regularly come crashing to the floor. 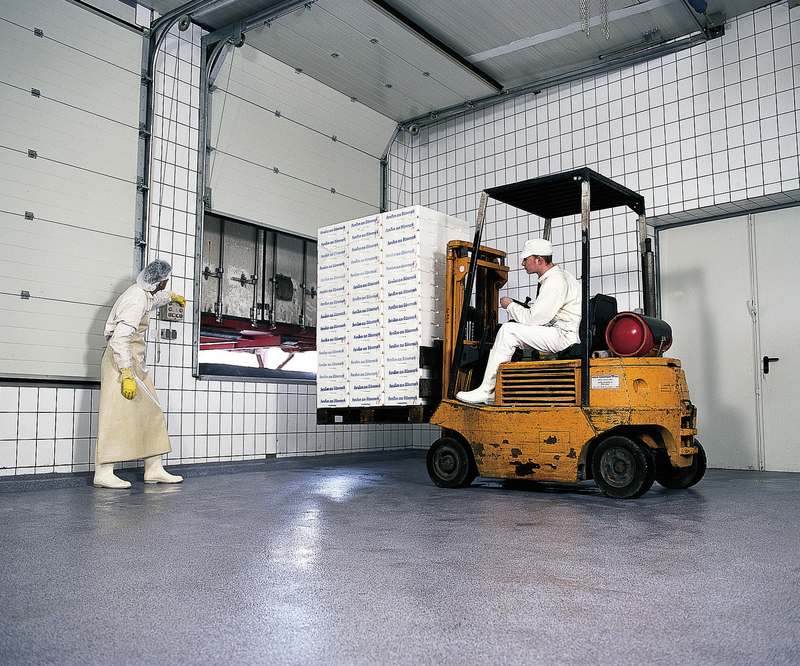 Impact resistant floors are often needed inside huge warehouses where products are constantly being moved about. The need for impact resistant flooring is often evinced by such businesses where heavy tools may be dropped by the workers for instance. 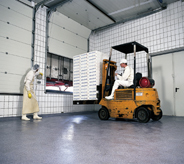 A great number of industries need impact resistant flooring. For instance look at car repair garages. Often large heavy tools crash to the floor amidst all the grease and oil that is found there, but that certainly does not reduce the impact of that tool at all. Another area where we do not even consider that might need impact resistant flooring is a hospital operating room. 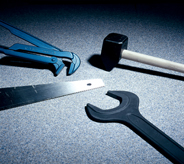 During operations, scalpels and other sharp instruments are of course utilized, and if such a sharp instrument falls to the floor accidentally, surely the impact is apt to do something to that floor, such as perhaps cut the floor. Another instance of an industry that badly needs impact resistant flooring would be a gym. There athletes raise hundreds of pounds above their heads in an effort to strengthen their musculature, but then they release those huge barbells so that they come crashing to the floor. Now there is a clear instance of needing impact resistant flooring. Then too are the aviation industry, and various industries who utilize all manner of heavy machinery and even forklifts. Not many people would consider high heels to be quite an impact on flooring, but just the opposite is quite true. With the high heels of today such as the towering stiletto heels seen in today’s fashions, even bars, dance floors and wherever women would walk in those kinds of high heels are going to require impact resistant flooring. It amazes even scientists to find out how many pounds per square inch a simple stiletto heel can produce on flooring. Thus, it is not a stretch of the imagination to consider all the damage that heels such as those have made on soft wood flooring and such. Now for the good news; there is indeed impact resistant flooring that fits all of those needs and more. The name of this product is Slikal. Created by the Silikal Company over 55 years ago, this product is outstanding for use in either new or renovated structures. It can be used in all manner of industry, public locales, and any kind of commerce. This is because it always delivers a strong product that will outlast any other flooring, no matter how much impact it must put up with. 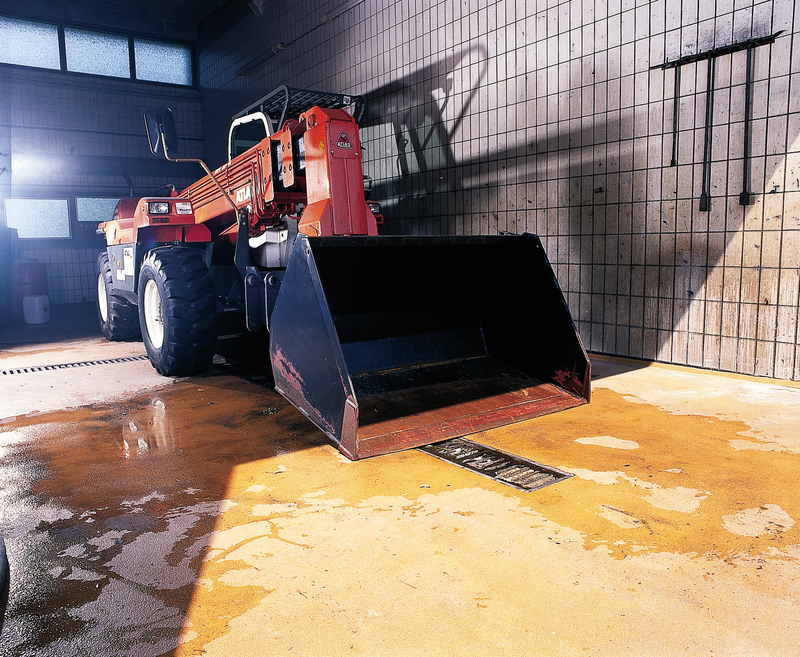 One of the outstanding portions of Silikal impact resistant flooring is that as opposed to other flooring of its kind, Silikal has a particularly short curing time. For instance, even after only one short hour the Silikal reactive resins will have attained their complete chemical and mechanical resistance properties. To those who wish to have impact resistant flooring that means that once installed, the floors can be returned to full service after those 60 scant minutes have elapsed. Thus the industries which need impact resistant flooring such as the gym mentioned above, that will seem nothing short of a miracle, but it’s quite true, those amazingly heavy dumbbells and assorted weights will not ever mar that Silikal surface. 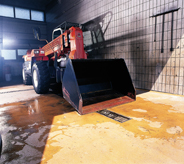 Not even the industry that uses forklifts 24/7 can hurt that Silikal flooring.